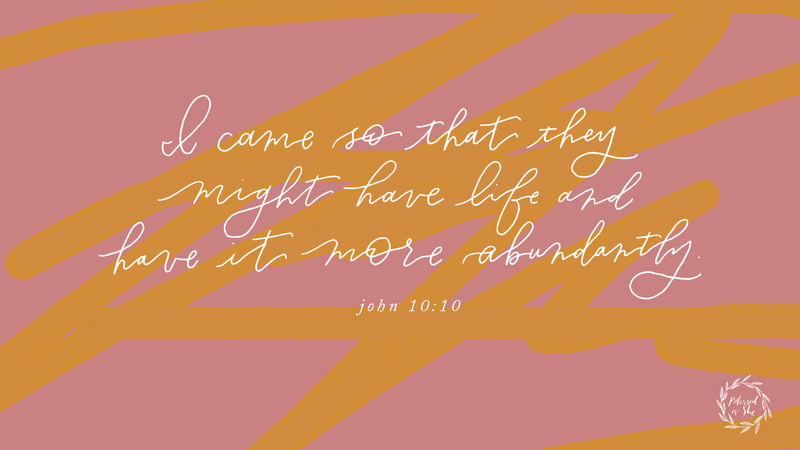 I’ve heard that verse so often, “I came so that they might have life.” But what struck me in the Gospel reading was the next line, “and have it more abundantly.” Abundance. Far too often, I only focus on the sacrifices that it takes to live this walk with Christ. I see the things that seem to be taken away. But He didn’t come just to give me a hard life full of difficulty. He came to give me a particular kind of life – an abundant life. An abundance of joy that comes with the suffering, an abundance of deep, rich love. He didn’t come to give us a mediocre life, but one where He not only knows our needs and desires, but delivers to us all kinds of surprises of abundance. 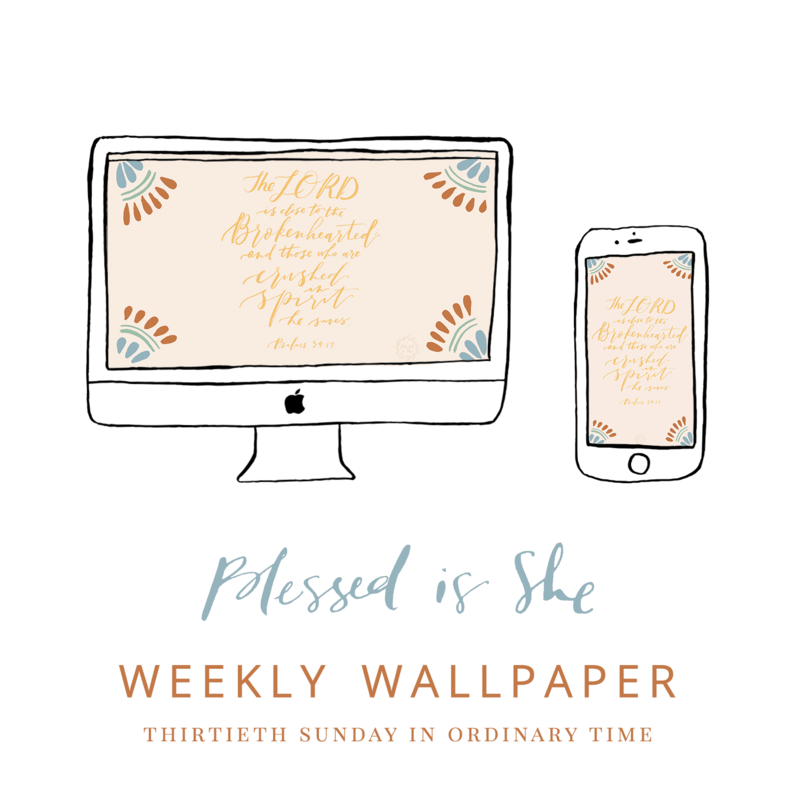 You can grab this free download for your phone and desktop to remember His abundance all week!